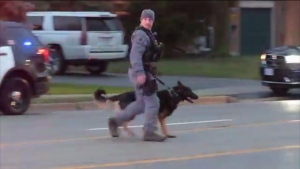 A 39-year-old male cyclist is dead after an apparent hit-and-run in Brampton. Police say that the victim was biking to work on Summerlea Road near Walker Drive at around 8 a.m. when he was struck by a trailer that had become dislodged from the vehicle it was being towed by. The vehicle then left the scene. Police say that it is unlikely that the driver wouldn’t have been aware of what had transpired. Mooken told CP24 that there are a number of surveillance cameras in the general area of the collision and that investigators will be reviewing the footage from those cameras. He said that investigators are also following up with the owner of the trailer after obtaining their identity through a records check with the Ministry of Transportation. 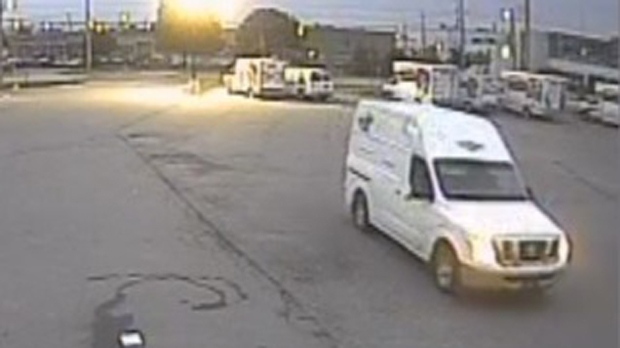 The suspect vehicle is described as a white Nissan NV cargo van with markings on its left rear panel. Investigators from the Peel Regional Police Major Collision Bureau are currently on scene. 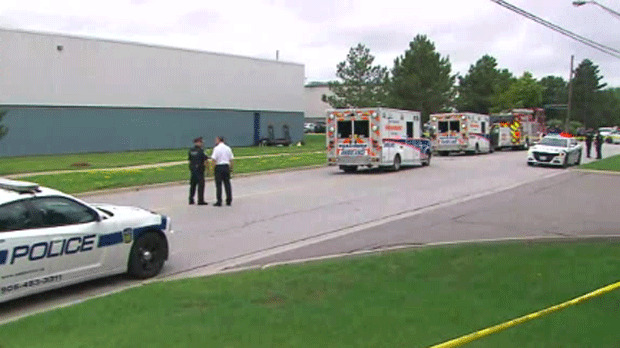 On Wednesday afternoon, police identified the victim as Paul De Pledge of Brampton. Police later said they believe the vehicle and trailer were stolen prior to the incident. On Wednesday afternoon, police said they located “a vehicle of interest” in connection with the collision, approximately a ten minute drive away from the collision scene. Investigators said it was towed to a police station for a thorough forensic examination. 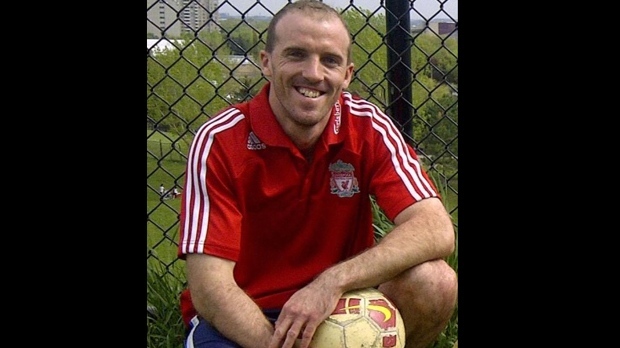 Paul De Pledge, 39, is shown in a handout image from Peel Regional Police. Emergency crews are shown at the scene of a fatal collision in Brampton on Wednesday morning.